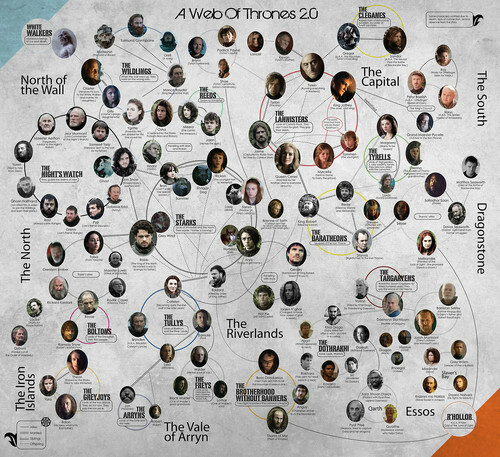 A Web of Thrones: Set 2. . HD Wallpaper and background images in the Game of Thrones club tagged: game of thrones a web of thrones. 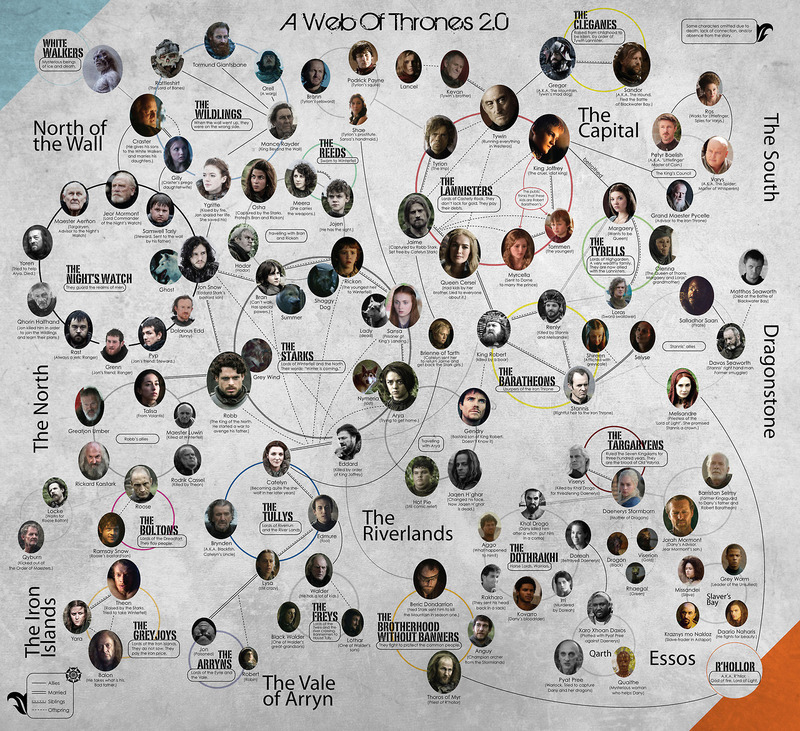 This Game of Thrones photo might contain sporozoan.